When people get history from entertainment, Hollywood’s obligation to the truth is heightened. We often write of the urgent need for more truth in politics. A hope for 2018 is more truth in art and entertainment, too. 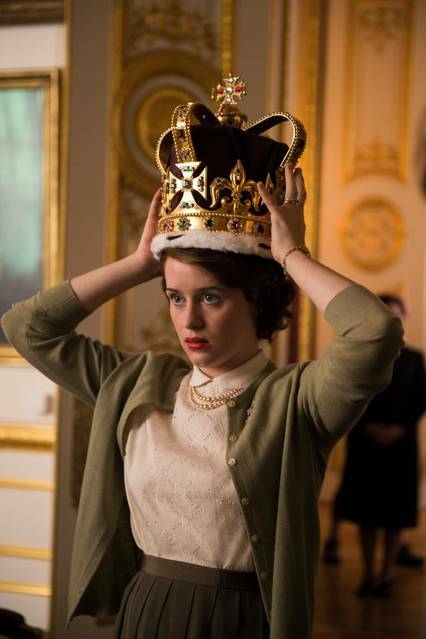 The past week I watched the Netflix series “The Crown” and Steven Spielberg’s movie “The Post.” Each is enjoyable, yet fails in the same significant way.